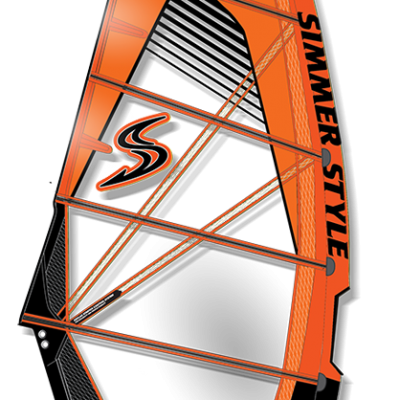 V-Max, the most powerful 6 batten freerace sail in its class, is engineered for light-weight handling and high top-end speed. 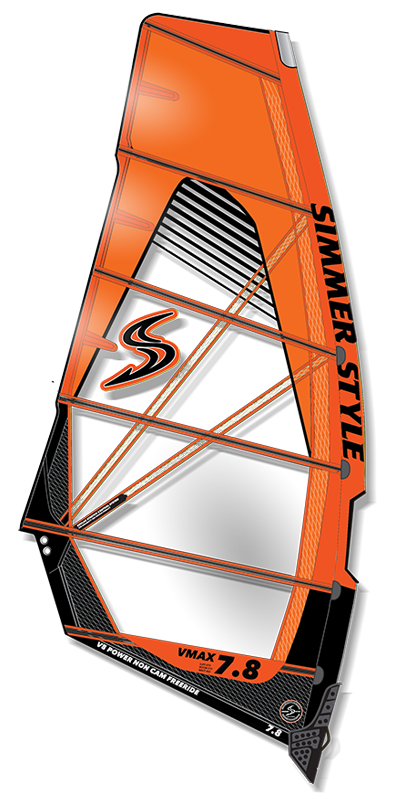 Vmax is widely recognized as the best no-cam freeride sail available and appeals to the freeride sailor of all ages who wants to maximize the enjoyment of planing with minimal effort involved. 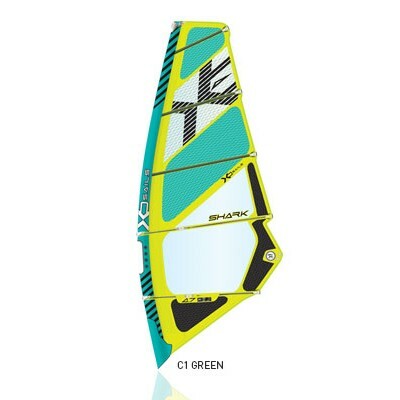 V-Max offers quick and simple rigging, great low-end power, and locked in stability. 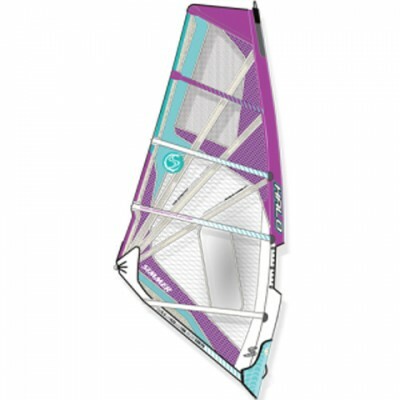 V-Max is the best choice for the sailor who wants a camber free, light-weight lightspeed sail.